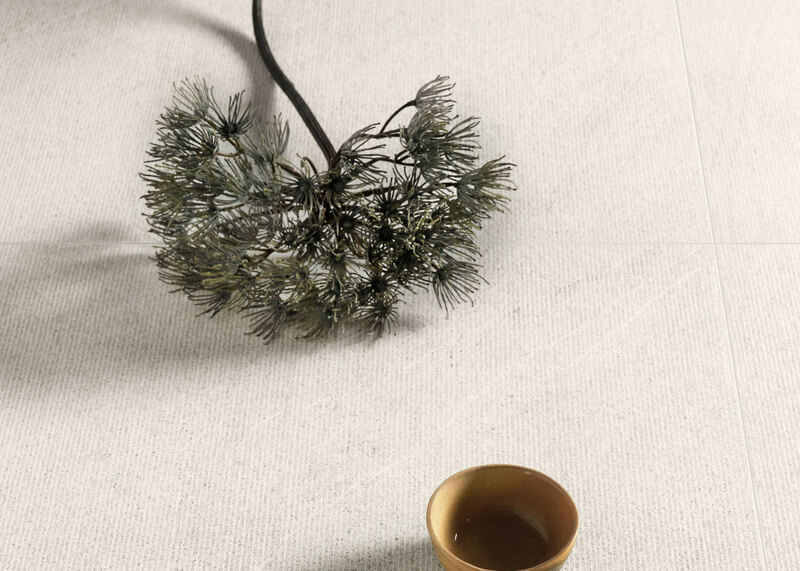 A unique porcelain that has acquired stones from four different quarries and collided them together to create this stunning piece of stoneware. A delicate vein runs through the pieces providing the space its laid in a natural and calming atmosphere. 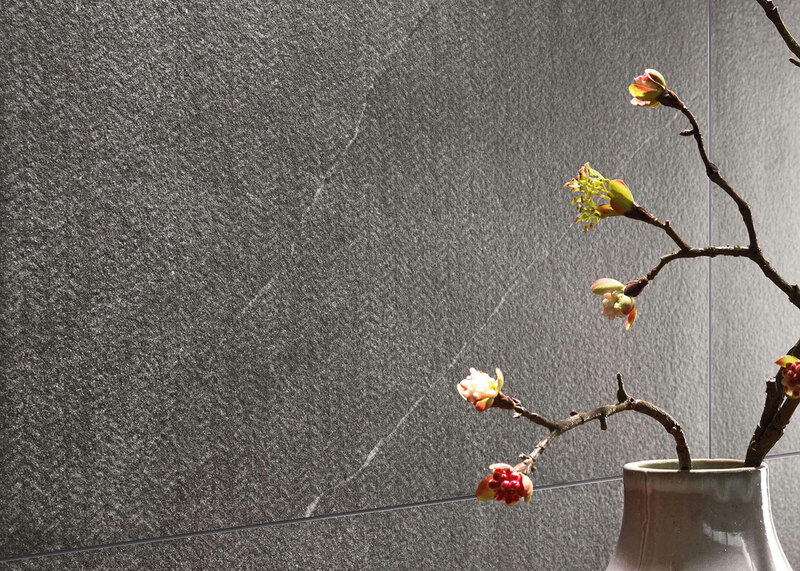 Say hello to Stonework. 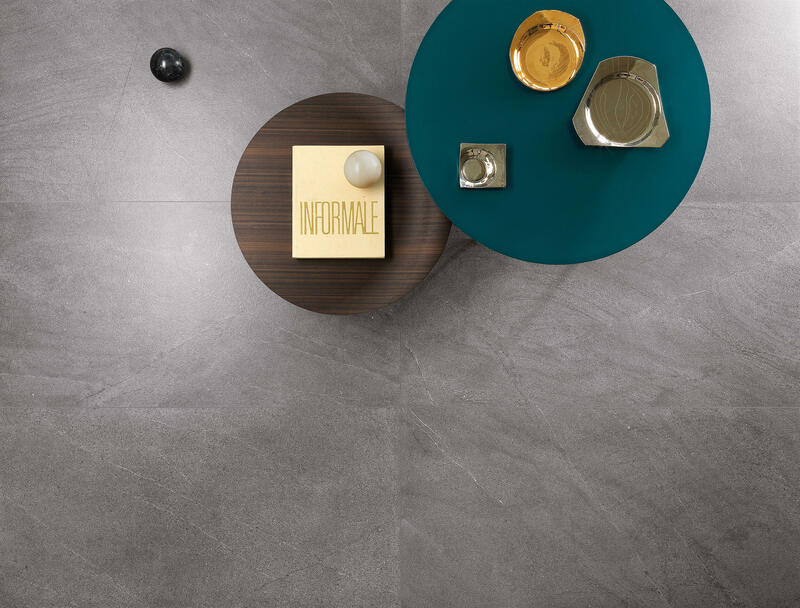 Alongside the base porcelain, three distinct decorative textures have pulled the range into a contemporary stone category. 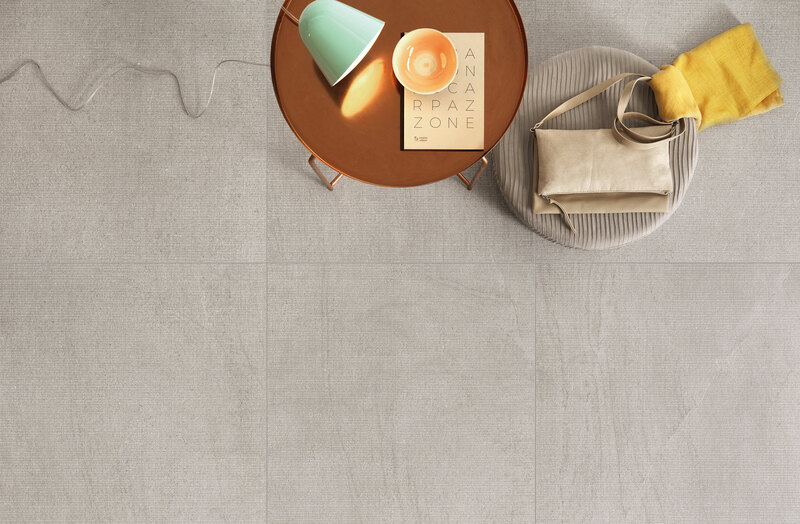 An Arrow, Dot and Line effect across the grey-toned tiles fuses together a natural product with modern aspirations. The decorative mosaic adds further depth to the range by drawing together the various textures across the four base colours. To order samples of this range please click here.